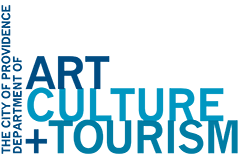 Native America, a new four-part series from Providence Pictures, premieres Tuesdays,October 23 and 30, 9:00-10:00 p.m. ET, and November 13, 9:00-11:00 p.m. ET (check local listings) on PBS. Weaving history and science with living Indigenous traditions, the series brings to life a land of massive cities connected by social networks spanning two continents, with unique and sophisticated systems of science, art and writing. Made with the active participation of Native American communities and filmed in some of the most spectacular locations in the hemisphere, Native America illuminates the splendor of a past whose story has for too long remained untold. Native America is executive produced and directed by Gary Glassman for Providence Pictures. Julianna Brannum (Comanche) is series producer and talent liaison. Producers/directors: Joseph C. Sousaand Scott Tiffany. Producer/editor: Rob Tinworth. Edited by Sean Sandefur, with music by Ed Tomney. Coordinating producers: Maureen Barden Lynch and Ben Sweeney. Animation by Handcranked Productions. Sacred Story animations by Daniel Sousa, with 3D animation by Mitch Butler. Tomaquag Museum in Exeter, RI partnered on a special event with PBS to host a screening & discussion of their new 4 part series ‘Native America’. 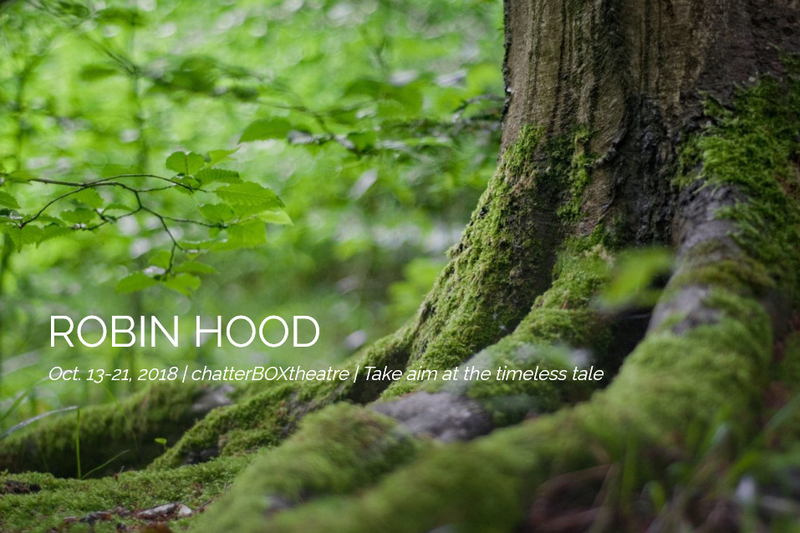 Festival Ballet Providence (FBP) kicks off its 41st Season with this fall’s addition to the company’s popular chatterBOXtheatre series, an exciting adaptation of the classic folk tale, Robin Hood. The show is fun for kids of all ages including those young-at-heart. Led by nationally renowned choreographer Mary Ellen Beaudreau, the production includes live narration by Rhode Island’s own award-winning storyteller Len Cabral, and TEDX presenter and “Shakespeare to Hip Hop” performer Marlon Carey; the two will rotate this role on alternate weekends. 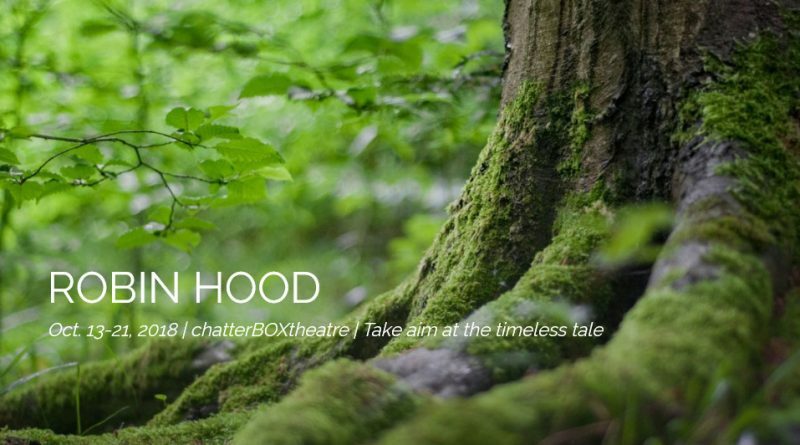 Robin Hood will run during the weekends of October 13-21 in FBP’s Black Box Theater, 825 Hope Street, Providence.